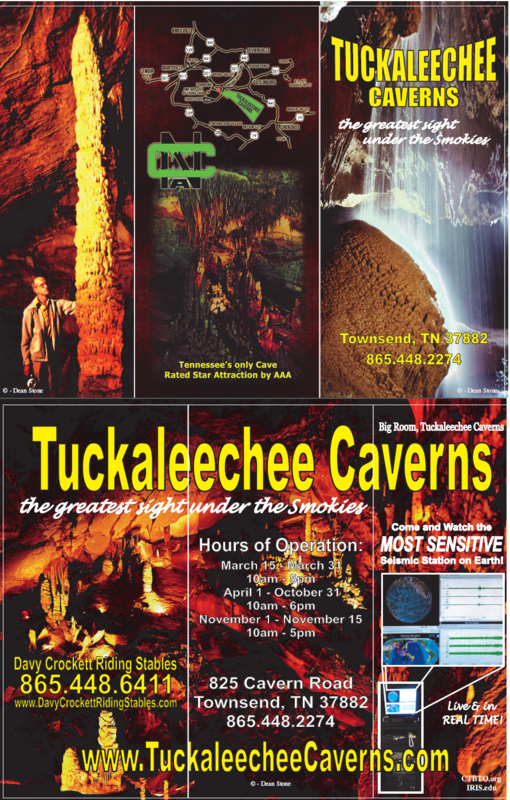 Tuckaleechee Caverns of Townsend, TN. 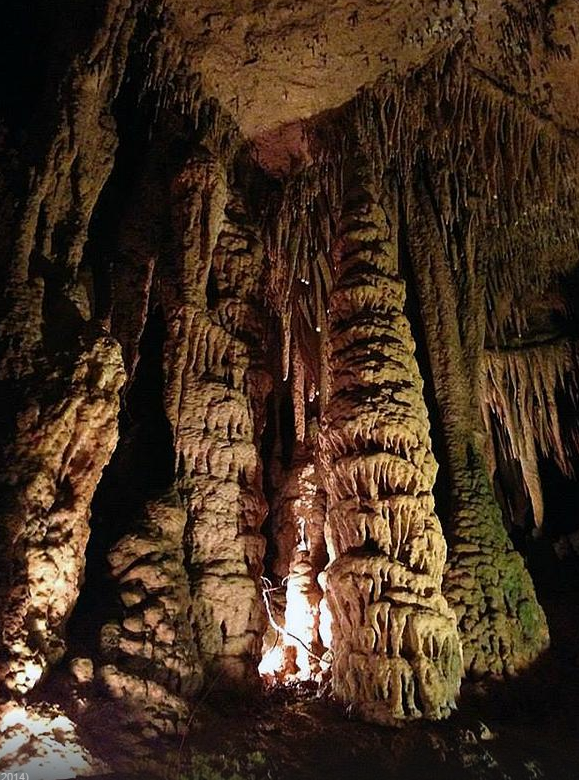 Known as the “Greatest Site Under the Smokies” are the highest rating Cave or Cavern of the Eastern United States. Carved inside the earth’s oldest mountain chain and estimated to be between twenty to thirty million years old, the Caverns are rich in history and lore in recent years as well. You will find the “BigRoom” on one end of the tour that could almost fit a football stadium inside it. On the other half of the tour you get to view “SilverFalls”. It falls 210 feet from top to bottom and the tallest subterranean waterfall in the Eastern US . Millions of formations are viewed along the 1.25 mile round trip adventure. Caverns, please feel free to contact us.